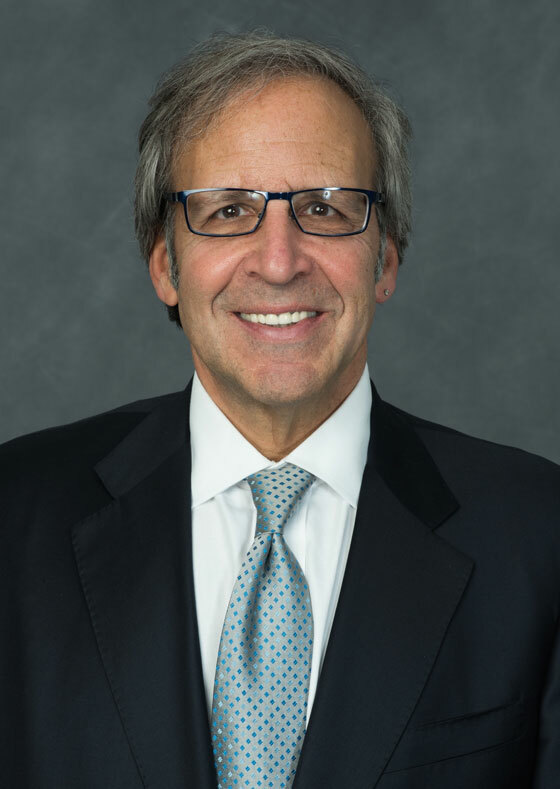 David is a founding partner of Davis & Ferber, and heads the firm’s Labor Relations and Employment Law Group. For over 20 years David has represented labor organizations and individual clients in every facet of the employment relationship. David has extensive experience representing workers in a wide variety of jobs which include: Police Officers, Probation Officers, Public Safety Peace Officers, Registered Nurses, Licensed Practical Nurses, Physical Therapists, Teachers, Clerical Workers, Lobby Attendants, Garment Workers, Railroad, Subway and Bus Workers, as well as workers at Nuclear, Gas, Electric, and Water Companies. David devotes the majority of his time to union contract negotiations. 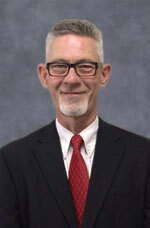 He serves as chief negotiator in collective bargaining for the firm’s union clients. While David strives to reach the best possible settlement for each of his clients, sometimes settlements are not easily obtained. As a result, David has represented labor in hundreds of contract Mediations, Fact Findings, and Binding Interest Arbitration proceedings. He has also had the unenviable task of exercising private sector unions’ tool of last resort, the right to strike. As a result of the successful utilization of these mechanisms, our clients are regularly found among industry leaders and pattern setters in their respective crafts. David has litigated thousands of cases before Arbitrators, Interest Arbitration Panels, Hearing Officers, NY Public Employment Relations Board, NJ Public Employment Relations Commission, National Labor Relations Board, NY Office of Professional Discipline and the National Railroad Adjustment Board. Davis & Ferber periodically hosts seminars for the labor organizations it represents. David not only organizes and speaks at these seminars, but he is also frequently invited as a guest speaker at union meetings, conferences, and conventions. David was honored as a guest speaker before the National Academy of Arbitrators and the Public Employment Relations Board’s seminar celebrating the 50th anniversary of the Taylor Law. He lectures regularly on negotiation strategies, duty of fair representation, grievance processing, contract interpretation, and how to handle members’ disciplinary and criminal matters. Steven is a founding partner of Davis & Ferber and leads the firm’s Personal Injury and Medical Malpractice Group. Since 1979 he has recovered hundreds of millions of dollars on behalf of clients injured as a result of medical malpractice, automobile accidents, construction site accidents, dangerous products, and a myriad of other negligent acts. Steven has applied his talents as a trial lawyer in other areas as well. He represents individuals who were discriminated against in violation of Federal and State law as well as individuals and groups in class actions for violations of the pay and overtime provisions of the Fair Labor Standards Act. Unlike attorneys who settle cases below their intrinsic value out of fear of going to trial, Steven has taken in excess of 200 cases to verdict. This, in turn, makes Steven more adept at settling cases at their proper value because insurance carriers know Steven’s reputation and willingness to proceed to trial if necessary. His unparalleled skill as a fierce litigator and trial lawyer has been recognized not only by clients, but by other attorneys. 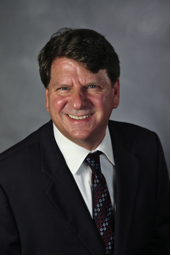 Steven served as chairman of the Suffolk County Bar Association’s Supreme Court Committee. He was appointed to the Judicial Screening Committee where he screened and approved candidates for Judgeship. Perhaps even more telling are the numerous attorneys who refer their personal injury and medical malpractice clients to Steven either at the outset, when they get too complicated, or when a trial is imminent. In further recognition of his accomplishments and reputation in the legal community, Steven has the highest possible rating of “AV” from Martindale Hubbell. 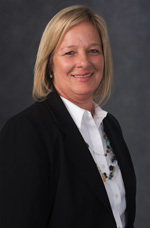 Partner Allison Davis-Sica heads the Davis & Ferber General Practice Group. 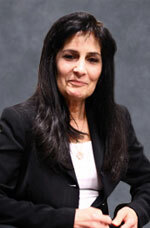 She has been a practicing attorney for over 20 years and has a wealth of experience to offer her clients. She started her career as trial attorney with the Brooklyn District Attorney’s Office, and after leaving the public sector, she has been in private practice since 1995. 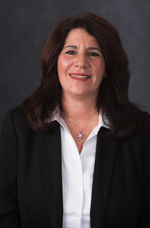 She is involved in all aspects of Divorce and Family Law litigation; including matters of child support, custody, visitation, neglect proceedings, family offense petitions, spousal support, and equitable distribution of marital assets. 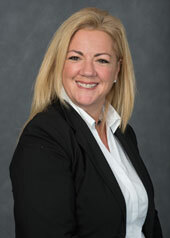 Always focused on client service, in 2011 Allison became certified as a divorce mediator. Here she coupled her extensive legal background with her interpersonal skills, enabling couples to amicably resolve their marital differences. She has been very successful in bringing about mediated agreements that meet the needs of the parties as well as their children. Allison’s comprehensive understanding of the New York domestic relations laws and family court laws enable her clients to have the best representation possible whether in the mediation or litigation forum. 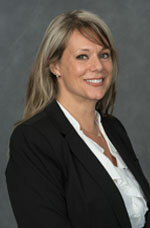 Allison also oversees a busy Real Estate practice. Davis & Ferber represents both buyers and sellers of residential homes. Here, she is able to negotiate fair contracts for the benefit of her clients, so as to avoid unpleasant surprises that could develop down the road. 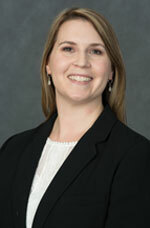 Allison also assists her clients with various aspects of estate planning. She helps clients determine which of the many tools available best serve their individual needs; including wills, health care proxies, powers of attorney, trusts, life estates, or otherwise. In the unfortunate event of the loss of a loved one, she has helped many people petition the Surrogate’s Court to be able to find, liquidate and distribute assets that were left behind. Allison takes pride in the fact that her clients continue to return and recommend her to their friends and family. 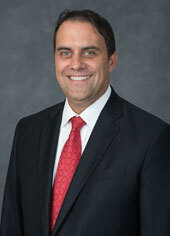 Christopher joined the firm in 2004 and he became a partner in 2013. He practices in the firm’s Labor Relations and Employment Law Group where he represents public and private sector unions. Chris provides clients with day-to-day advice on a wide range of labor issues, with a concentration on union side labor relations including all aspects of grievances and disciplinary matters. He represents unions in grievance arbitrations, improper practice charges, unfair labor practices, disciplinary hearings, collective bargaining negotiations, and compulsory and voluntary interest arbitration proceedings. He regularly appears before Arbitrators, Hearing Officers, Administrative Law Judges, Federal and State Trial and Appellate Courts, PERB, NLRB, EEOC and other administrative agencies. 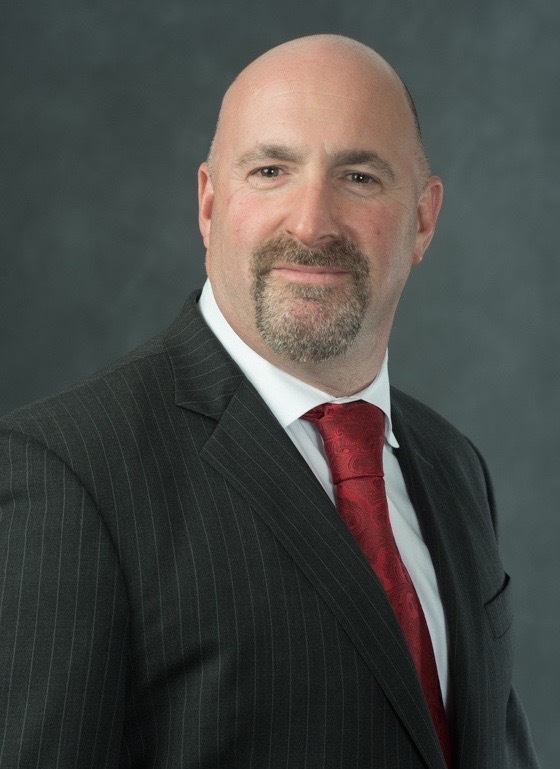 Chris oversees all New York State Disability Retirement, MTA Disability Retirement, Long Term Disability, and Social Security Disability Retirement applications and appeals handled by the firm. He regularly appears before hearing officers, Administrative Law Judges, the Appeals Council, and Appellate Courts while prosecuting these applications. As a former criminal defense attorney he handles traffic violations, criminal violations, misdemeanors, and felonies in all New York State Courts. 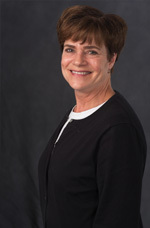 Cary joined the firm in 2005. 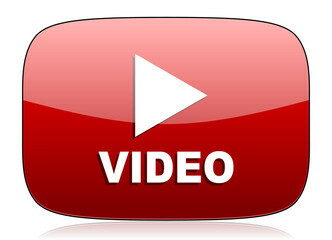 He currently acts as managing attorney in the Personal Injury/Medical Malpractice Group. Since his graduation from law school and admission to the Bar, he has concentrated his practice on all phases of litigation. Before joining Davis & Ferber, Cary served as a managing attorney for some of the top litigation firms in New York City. He is a member of the New York Trial Lawyers Association and the Association of Trial Lawyers of America. 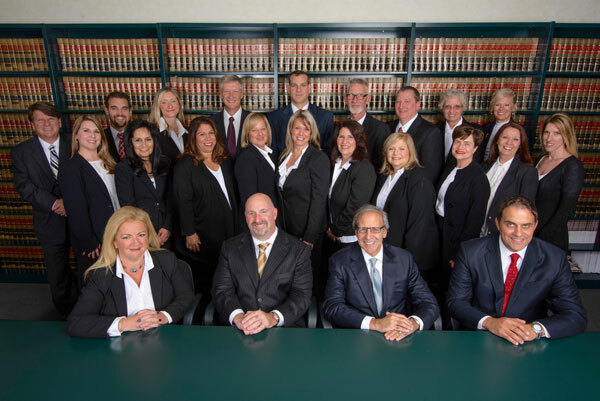 Cary handles a variety of complex cases including personal injury, medical malpractice, products liability, civil rights, and commercial cases on both State and Federal Levels from inception through trial. Several of his cases were landmark cases involving liability of bars and restaurants under the “Dram Shop Law”, and lawsuits on behalf of police officers pursuant to General Municipal Law §205(e). 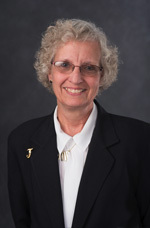 Cary also prepared and argued numerous Appeals at the Appellate Division level. He has obtained hundreds of sizable awards for his clients, either by means of negotiated settlements or verdicts after trial. Many of these verdicts have been reported in the industry wide verdict reporters. 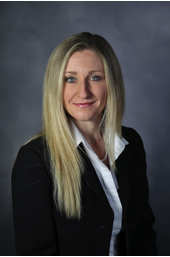 Melissa has been an associate in the Personal Injury and Medical Malpractice Group since 2005. She regularly initiates and opposes motions involving complex issues in the personal injury and medical malpractice arenas. In addition to extensive motion practice, Melissa is responsible for the department’s litigation functions which include court appearances, hearings, mediations/arbitrations, and depositions at both the Supreme Court and the Appellate Division. She is also responsible for the preparation of pleadings, discovery, appeals, motions, and the review of the validity of liens. Melissa is also actively engaged in settlement negotiations and provides interoffice case management over all open personal injury files. Prior to Melissa’s association with Davis & Ferber, she was an associate with Steven B. Ferber, P.C., where she not only practiced in the fields of Personal Injury and Medical Malpractice, but also in Commercial Litigation, Civil Litigation, Real Estate, Wills, Trusts and Estates. Before becoming an attorney Melissa was a paralegal for five years, concentrating on personal injury and medical malpractice. Alex is an associate in the Labor Relations and Employment Law Group representing public and private sector unions. Alex works closely with the firm’s union clients providing advice and representation on a wide-variety of labor issues including disciplinary matters, employee benefits, labor practices, and grievances. 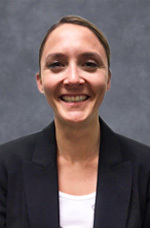 Alex also works on the firm’s Employment Discrimination matters, as well as New York State Disability Retirement, MTA Disability Retirement, Long Term Disability, and Social Security Disability Retirement applications. 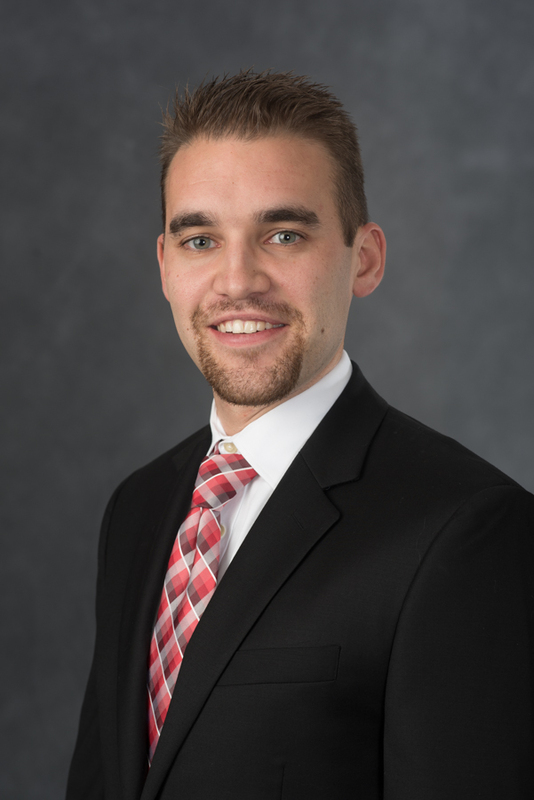 Prior to joining the firm, both during law school (as a Law Clerk) and since his graduation and admission to the Bar, Alex has concentrated in Labor and Employment Law. 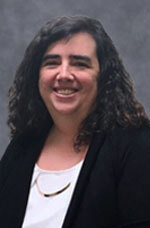 Alex has handled a wide-variety of Labor and Employment matters including Employment Discrimination claims (Title VII, § 1983, ADEA, ADA, and New York State Anti-Discrimination Law) before the EEOC, NYS Division of Human Rights, and both NY State and Federal Courts, Wage & Hour Class and Collective Actions, FLSA matters, and matters before the NLRB. Alex has also appeared before numerous federal agencies on behalf of federal employees, including Federal Disability Retirement applications/appeals and numerous disciplinary matters.